I want to thank you, the residents of San Clemente, for placing your trust in me by electing me to the city council for the next four years. I also want to thank my colleagues on the council for appointing me as mayor pro tem for 2019. My hope is that we can put the divisiveness of election season behind us and focus on seizing the opportunities and tackling the challenges facing San Clemente. As past history teaches, we are most effective as a community when we work together toward our common aim of preserving and enhancing the quality of life we all cherish in San Clemente. Your new city council is off to a fast start to ensure our local government is even more transparent and efficient. In this regard, the city is currently developing a “Sunshine Ordinance” for council consideration. We want to make local government decision-making more transparent and efficient, make sure city policies and procedures are up-to-date, government records more accessible and ensure that all residents are heard, recognized and treated with respect. After all, we work for you. We are also expanding our city transportation amenities. In January, your city council approved a new trolley route, which starts at the Outlets and travels north to Dana Point. 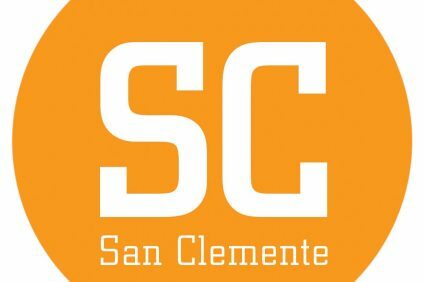 This service expansion connects the San Clemente and Dana Point trolley services and was made possible by a significant grant from the Orange County Transportation Authority (OCTA). OCTA also recently presented its Long Range Transportation Plan (LRTP), which can be found on the city’s website. OCTA is a key strategic partner for San Clemente in various successful projects, and I look forward to working with OCTA more in the future, particularly as it relates to transportation alternatives that address South County Mobility without the need to ever extend the SR-241 toll road beyond Oso Parkway. 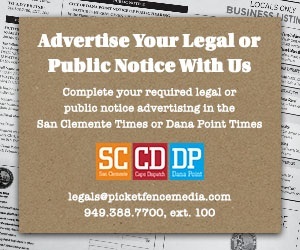 If OCTA is willing to assume its rightful place as the lead agency in any South County Mobility project, I am confident it would employ a holistic approach that would be deferential to locally preferred solutions and would further appropriately weigh the financial cost of transportation infrastructure improvements against actual traffic needs. Billions in public funds should not be wasted on an unnecessary toll road extension when less impactful alternatives can likely do the job for a tenth of the cost. The city council is also making your safety a priority, by recently allocating additional resources to outfit our Sheriff’s substation with video monitors and additional camera access around town. During the upcoming budgeting cycle, we will also look at increasing our Sheriff deputy staffing numbers to ensure that our contracted services are appropriate for a city our size. We will also be looking at the reactivation of the citizen-led Public Safety Task Force to make recommendations concerning public safety issues. Finally, we recently broadened our approach to bring much-needed emergency medical services back to San Clemente by instructing city staff to prepare a new ordinance aimed at zoning additional areas of town for hospital and emergency room uses. My hope is that there are hospital service providers out there who are interested in operating a hospital and emergency room in San Clemente. There is no certain outcome regarding the MemorialCare lawsuit, and I believe it is best to avoid putting all of our eggs in the litigation basket. It is my honor to serve you, and I look forward to representing the residents and local business owners in the years ahead. 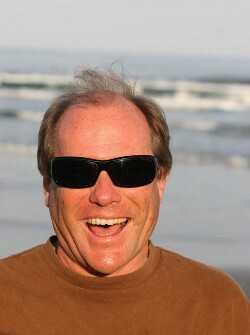 Dan Bane is the mayor pro tem of the city of San Clemente and was elected to city council in 2018. You sir are a liar and a fake! Your only agenda is to put a toll road through the south end of town. Anyone who believes otherwise is NOT paying attention. How dare you move to over turn what we have been working to accomplish for nearly 20 years. It does appear that Bane and a few others intend to do what they can to obviate the victory won in the epic 10 year fight to stop the TCA—–of course those clowns were NO where to be found during THAT fight…… If they want that fight— there are a lot of us ready to get back to work—-what a shame. NO TOLL ROAD—- AND NO RESURRECTED TOLL ROADS that we already defeated!